- The Library and Community Centre are closed. - The badminton classes held tonight are canceled and will be resumed at the end of the session. - The large items pick-up scheduled today will be postponed to Wednesday, April 10. We are sorry for these inconveniences. 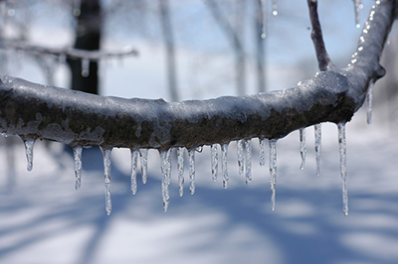 If you see branches or trees falling on wires, please call 911. Be careful!